Remember everything I was saying abut the Jews in the Democratic party? This shouldn’t shock anybody, really. 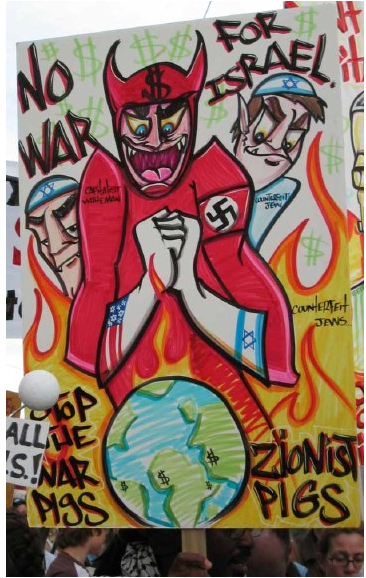 Remember that MoveOn was a major organizer for anti-Iraq war protests and one of the theme floated through the time of Bush Administration was that Jewish Neocons were getting the US to take out Saddam on Israel’s behalf. 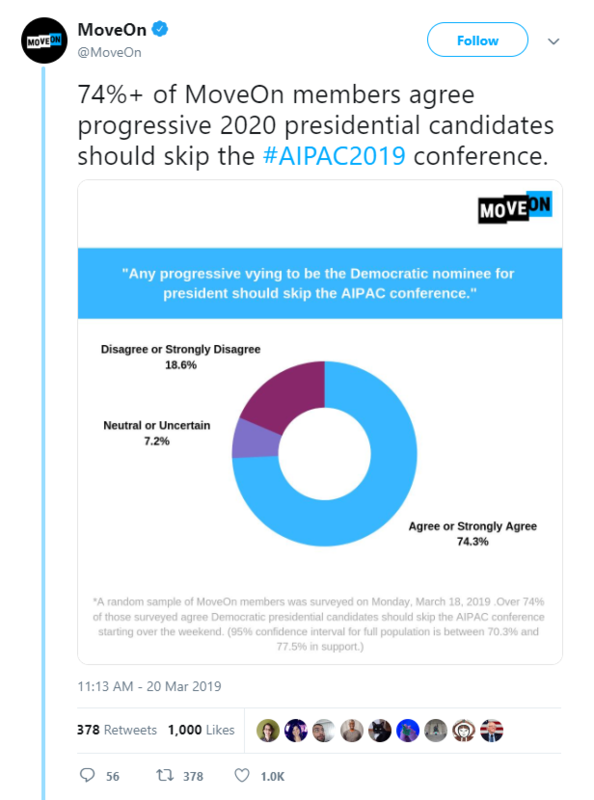 It’s just interesting to see that among progressives, it is now three-quarters of the party that harbors anti-Israel (bordering on if not full antisemitic) sentiment. That protest placard is a bit schizophrenic. “Progressive” is the label worn by American fascists. … or communists — pretty much the same thing, since both are variations of “socialist”. The American Left has decided to pull us Jews away from the table. We’re now on the menu to be fed to the Islamists, who vote “D” in far larger numbers. All Jewish people should now see the truth that the Democrats hate them. Vote Republican or abstain. Don’t go to Democrat conventions. Don’t go to Democrat fundraisers, and tell your Democrat friends why you are fed up. 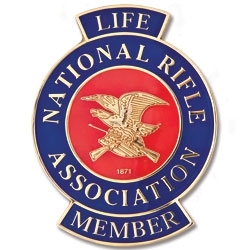 Previous PostPrevious A Reminder to Florida Gun Owners. Next PostNext How to follow the bills in the Florida Legislature.